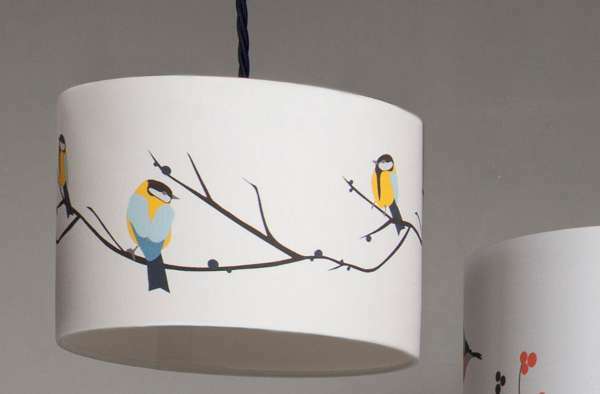 A statement lampshade is often the finishing touch in a nursery – and we’ve managed to find some stunners. It can be so overwhelming when faced with decorating a nursery, but when you finally get down to the last few pieces to finish off the room, it’s such an achievement. 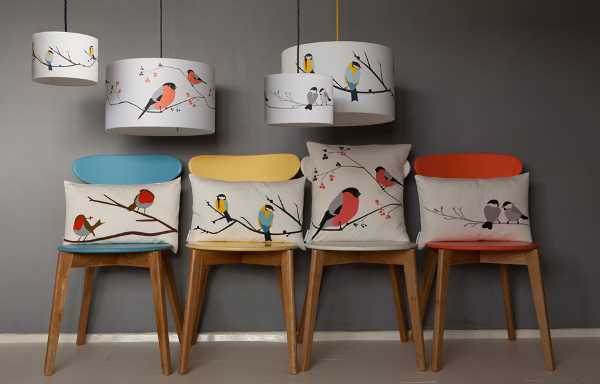 Allow us to help with the task a little by introducing these brilliant lampshades from Lorna Syson. One of the many things I love about Lorna Syson’s pieces is that she has such detailed descriptions of the inspiration behind the prints. What may look like a sharp, geometric design – titled Brandbury Elderberry, is actually a nod to country walks Lorna took with her father as a child, foraging for berries. The angular shapes are inspired by the hedgerows. It’s a similar story with Bradbury Worcesterberry, pictured above. 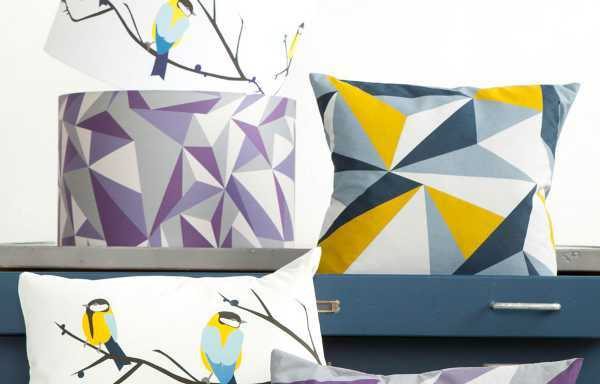 Or there’s the Juneberry & Bird print, inspired by songbirds that Lorna could see nesting outside her bedroom window. Each lampshade is digitally printed and made from organic cotton. They cost £49 for the small size, medium is £69 and large is priced at £98. 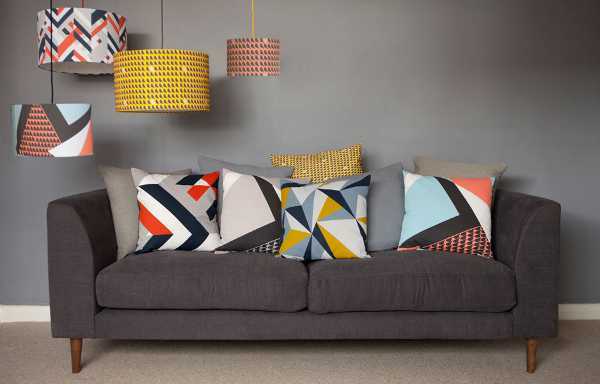 The prints are also available as wallpaper, cushions and fabric, by the metre. Shipping is not available to Australia, but Lorna Syson is happy to help you find a stockist of her lovely products here in Australia if you drop her a line.